2523LF-SSMPU is rated 5.0 out of 5 by 1. 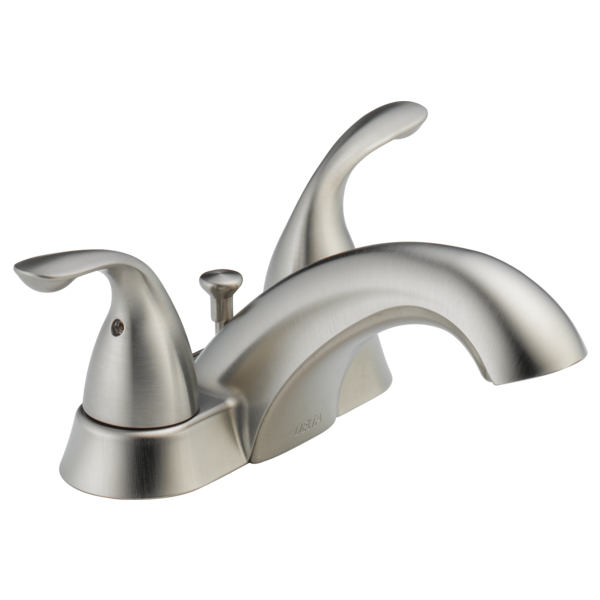 Rated 5 out of 5 by Triplettsplumbing from Great basic faucet with a more expensive look We almost exclusively use Delta products in our new construction projects. This faucet has the sleek lines of a more expensive product for less money. 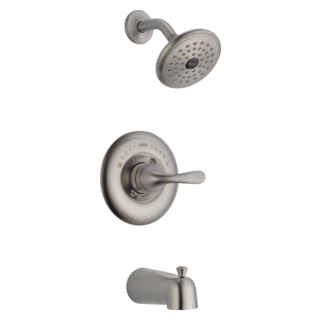 The two handle design ensures perfect temperature control every time. Are the body/spout and handles metal or plated plastic? Hot water handle does not line up with the cold. 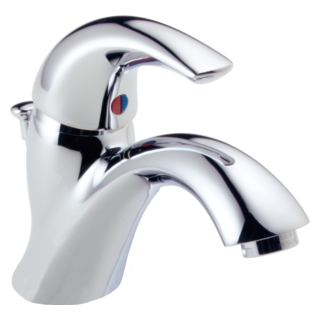 Is a non-overflow matching drain/stopper assembly available for faucet 2520LF-A? My bathroom sink does not have an overflow, but the drain/stopper assembly included with the 2520LF-A faucet is designed to work on a sink WITH an overflow. Is a compatible version of the RP27575 drain/stopper assembly available without the overflow? What is the drain style? The vanity top I am installing recommends a &quot;tapered-thin&quot; drain instead of a &quot;flat-thick&quot; drain. Is there a specification I can view? 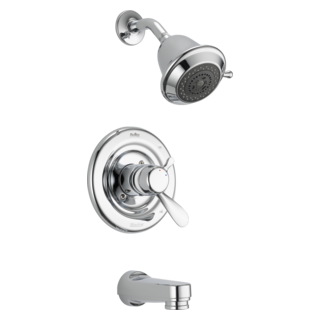 What is the difference between faucet model #s 2503LF and 2523LF ?